Buenos Aires, Argentina. Most of you might have heard of it because of its romantic Tango, delicious Asados (steak barbecue), and, for you soccer-followers, the number one soccer player Lionel Messi. Yes, being from Argentina myself, I’ll admit that’s a big part of our culture, but there is SO much more to talk about. Even though I moved to the Big Apple a few years ago, I still consider Buenos Aires my home. Yes, New York is an amazing city, but there is a je-ne-sais-quoi in the Latin culture that is hard to find in the States. Latin is family, music, dancing, and food (a LOT of tasty food). For that reason, every time I have the chance, I go back to my hometown to explore what’s new in the city (and indulge in some of our delicacies). If you are planning to visit South America and are willing to learn some cool-but-not-touristy spots in BA, you are in the right spot. You can thank me later. 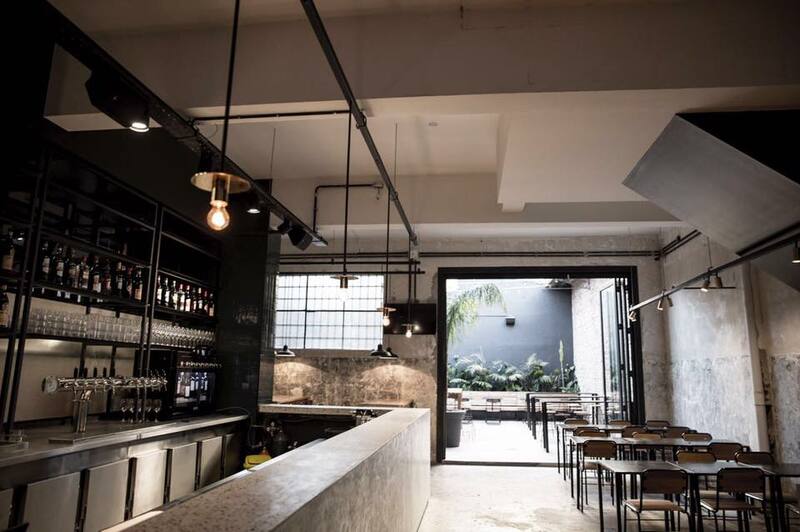 Speakeasies may be popular in New York, but not so much in Buenos Aires. 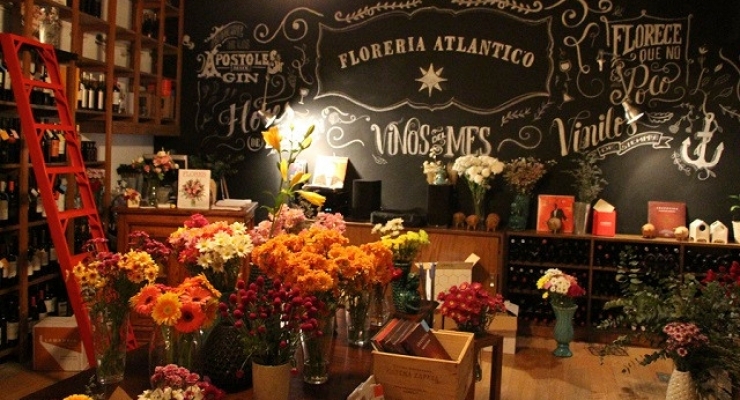 Florería Atlántico was one of the first hidden bars of the cities, and still one of my favorites. 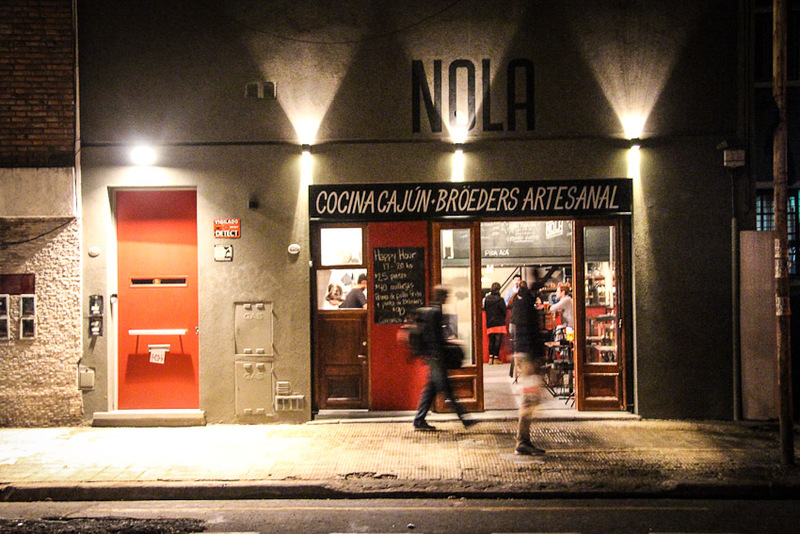 Hidden behind a flower shop in the hood of Recoleta, you can enjoy an amazing dinner and even better drinks. If you like beer, this is your spot. Come to Nola to enjoy a variety of artisanal beers and snacks, and then walk a few blocks to the next stop: Proper. After drinking one beer (or maybe two), you come to Proper, a restaurant build in the garage of a mechanic shop – yes, nothing fancy here. The place is trending and it is not very big, so make sure to be patient and, trust me, the wait time will be worth it. Must order dish: rib eye with black butter. Must order dessert: flan de dulce de leche. No need to give details; just do it. 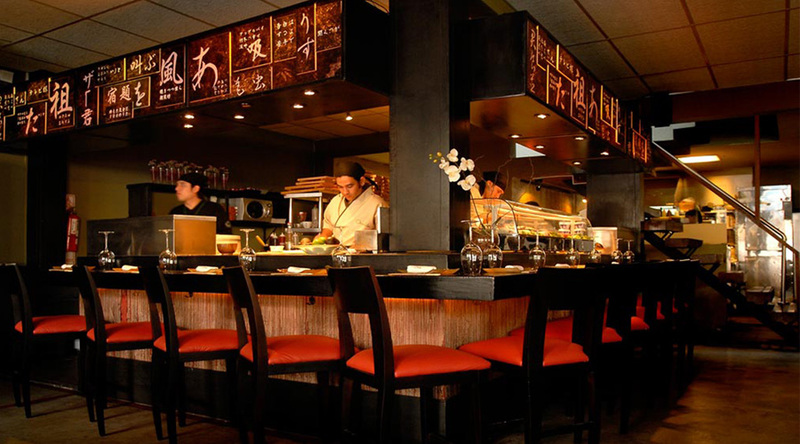 Japanese and Peruvian cuisine merged and resulted in one of the best restaurants of the city. 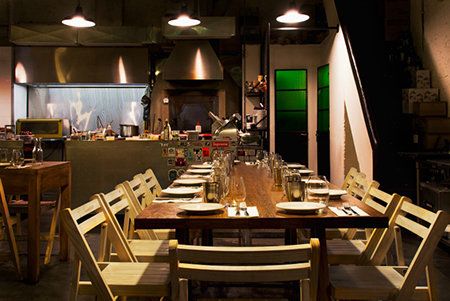 Visit either of their two locations (Palermo or Puerto Madero) and enjoy their unique sushi pieces and tiraditos. Bare in mind that this is a pricier option, so if you are travelling in a budget you may want to leave it aside. 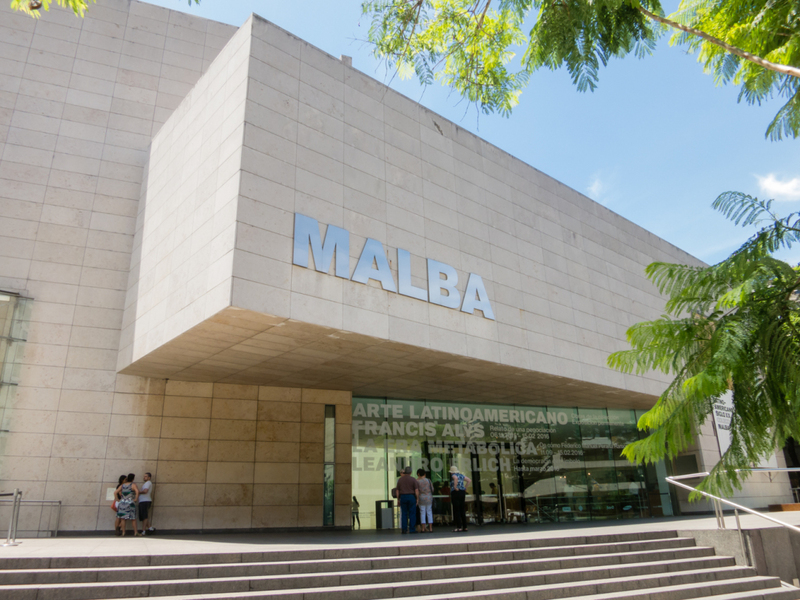 One the most iconic museums of Buenos Aires, Malba exhibits paintings, photography, installations, and films from Latin American artists. Highly recommend it if you need a break from eating steak and shopping leather goods. 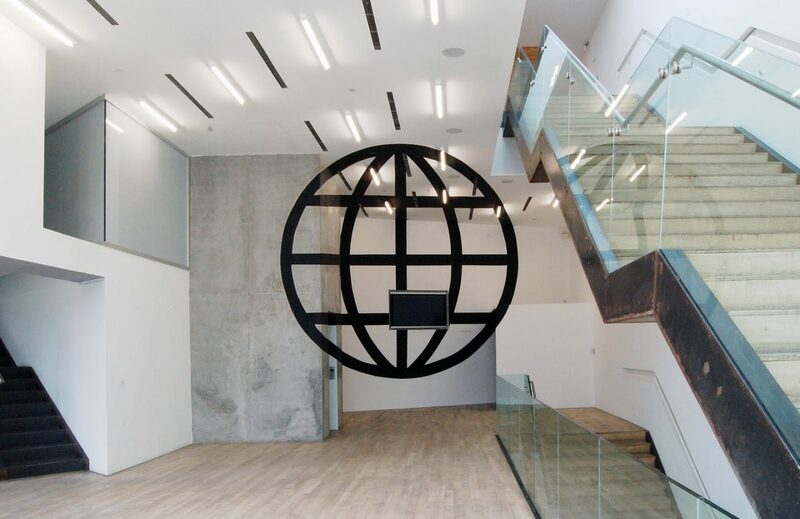 I’m a huge advocate of contemporary art, so this is a must-go for me. 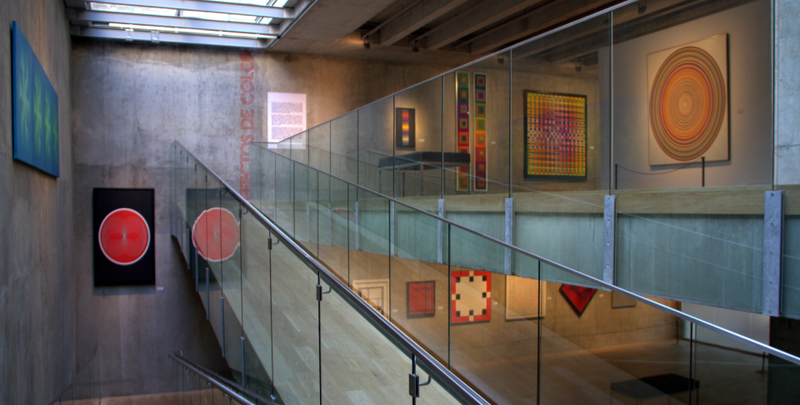 Another contemporary art museum. Big perk? 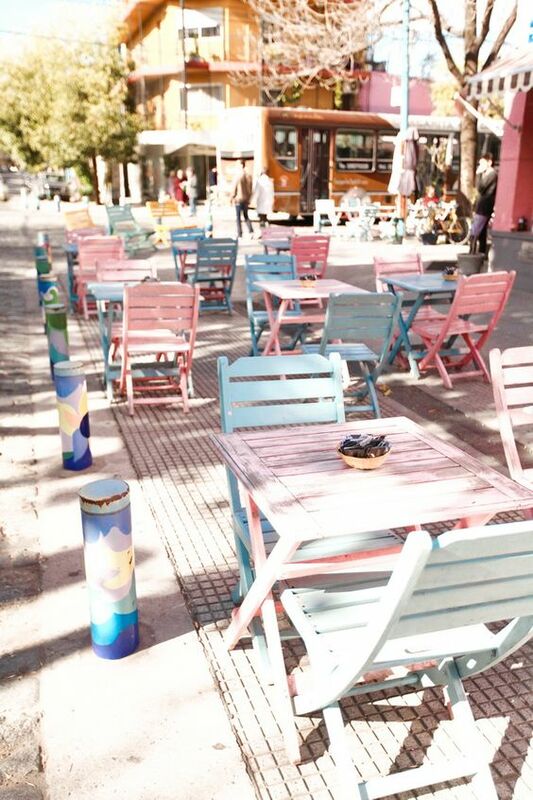 It is located in La Boca, a colorful hood that I am sure you’ve seen on the web while researching Buenos Aires. Don’t forget to do some shopping while in BA. Prepare your credit card because you’ll find a lot of local fashion brands that will drive you crazy. Some of my favorites? Ay Not Dead, Maria Cher, Jazmin Chebar, and Black Mamba. If you need a pit stop to refuel energy, go to Ninina Bakery or la Panera Rosa. If you have several days in Buenos Aires, here’s a great escape for the weekend: San Antonio de Areco. 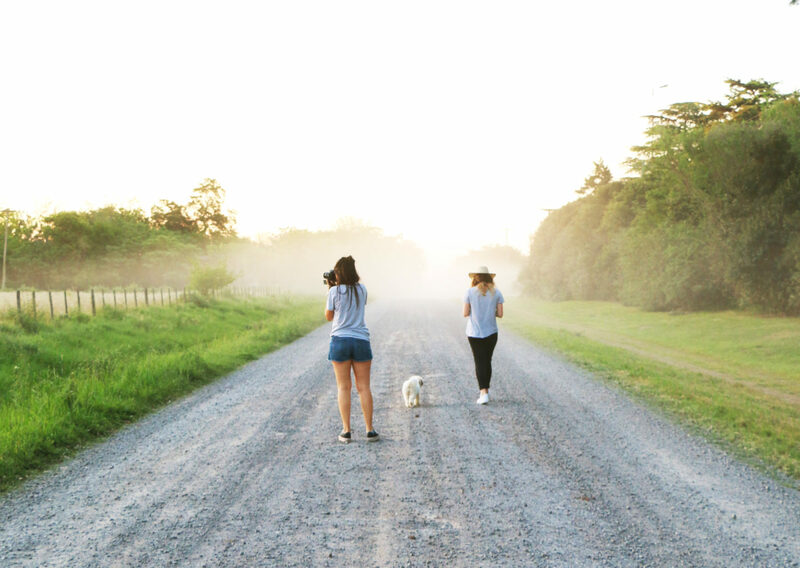 Only one hour and a half away from the city, you can get to this rural town that is nothing but green landscapes and cute little asado and empanadas restaurants. Walk around the crops, ride a horse, or just enjoy the birds sing and the sheep bleat. Calling all soccer-fans! You must go to one of our games – even better if it’s at La Bombonera, one of the most important stadiums. 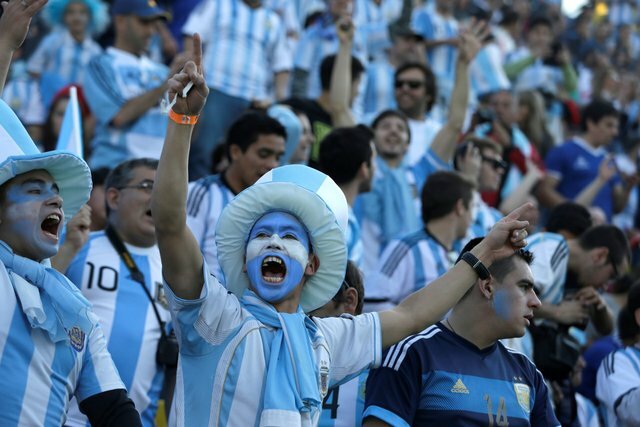 There’s nothing like witnessing Argentinians singing and cheering in unison. Going to the theatre is fun, but it can get a little bit intense to be sitting still for 2 hours, amiright? That’s where Microteatro comes into scene. It consists of several 15-minute shows and an awesome bar to get some drinks and grab a few bites. 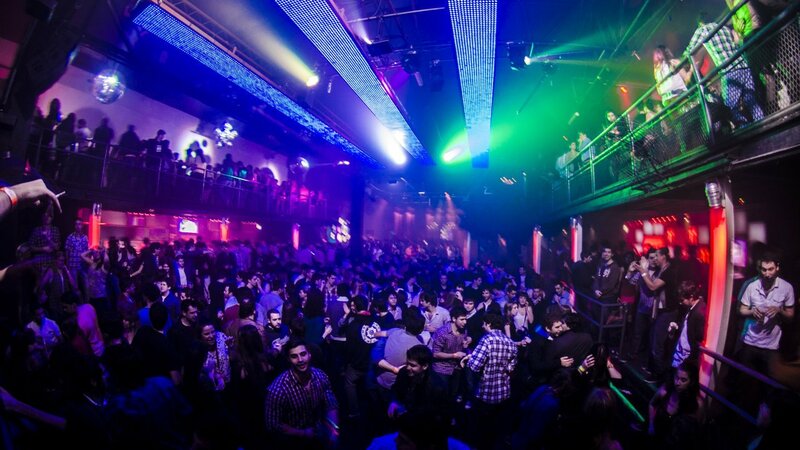 The perfect night out if you are not that into clubs and reggeaton music. 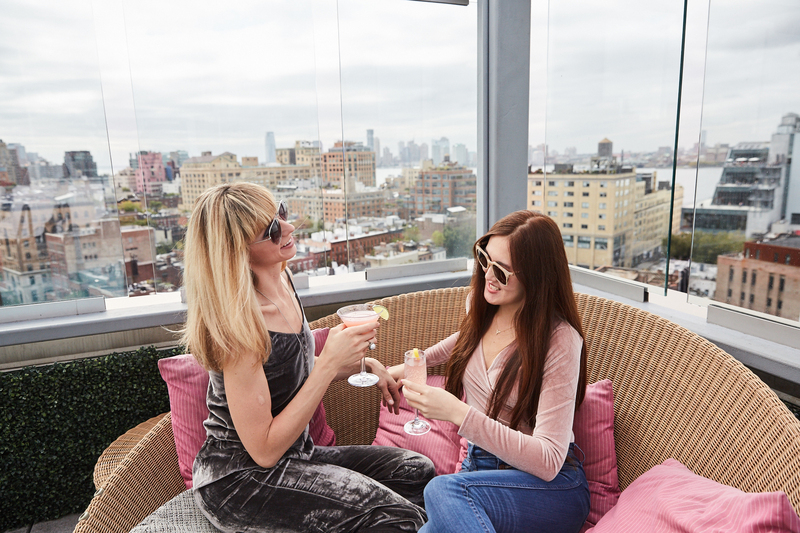 La Costanera would be the equivalent of the Meat Packing in New York. Maybe not as trendy, but definitely with a lot of clubbing options. If you are in the mood for some crazing dancing (either EDM or Reggeaton), this is where you need to go. To keep the comparisons going, I would say Palermo Soho would be like Lower East side. 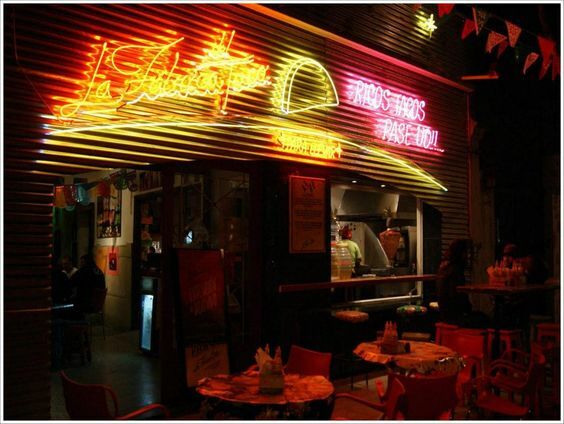 A huge array of restaurant options paired with a lot of cool trendy bars and some fun dancing options. 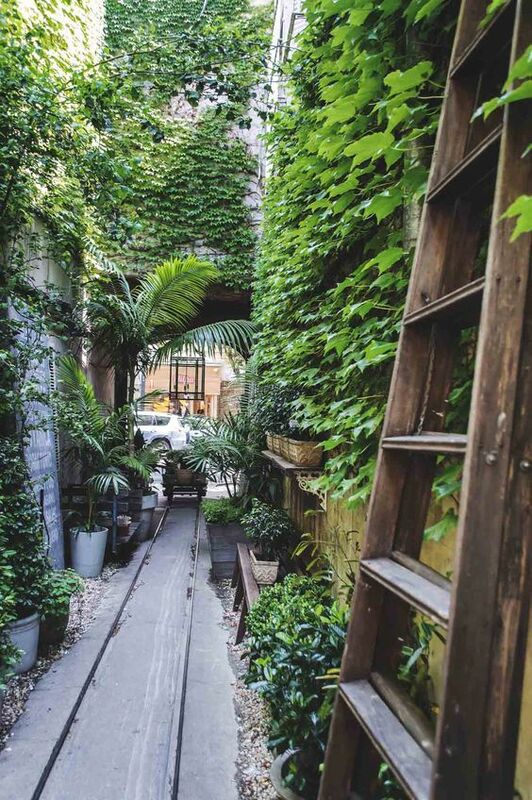 Eliane Awada is an Argentinian that moved to New York in 2014 with one purpose: to get out of her comfort zone and explore the world by living in one of the most culturally rich cities. Having studied Fashion Business Management at the Fashion Institute of Technology, she gained great knowledge of both the corporate and creative aspects of the Fashion industry. 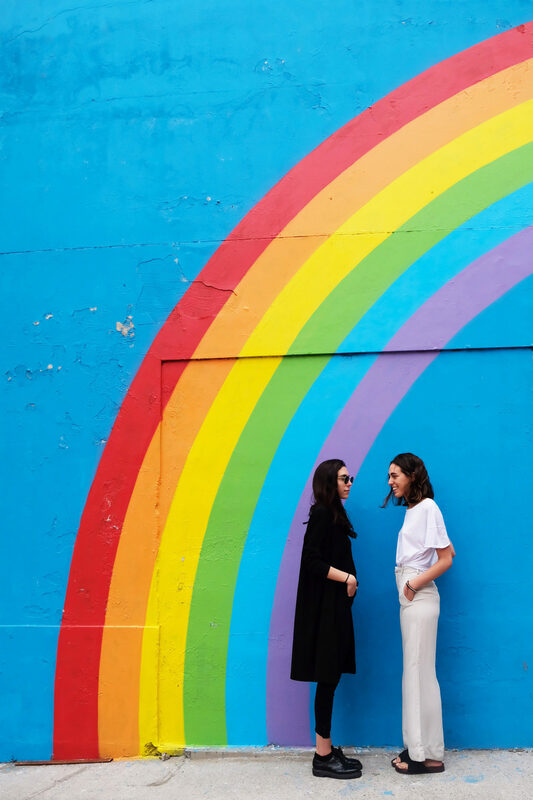 Eliane is currently a content creator, producing photos and videos inspired by art, her travels, and the people she gets to meet and connect with. 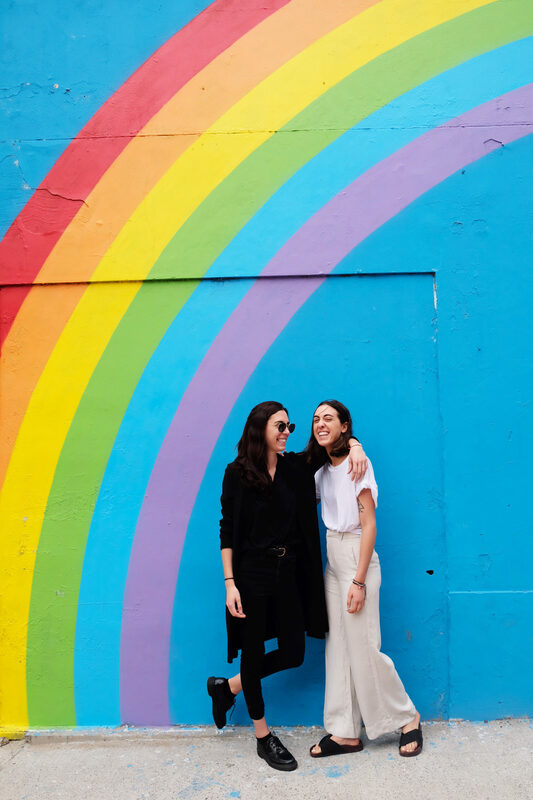 Follow her adventures through her meticulously curated Instagram feed, @eliawada, and her Vimeo account, eliawada. Expect a lot of minimal photos, painted murals, and neon signs!